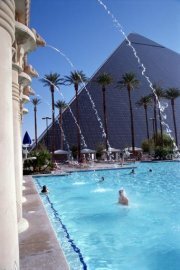 We have been to the Luxor many times and there is always plenty to do and the gambling is great. The theme is Egyptian and you can't believe what they did to replicate the feel. 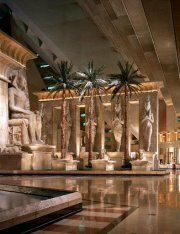 We recommend you take the King Tut's tour very educational and lots of fun. This is a great casino and we highly recommend a visit. Table games: 110 tables playing all the popular games. Poker: Private 12 table poker room playing a variety of games. Sportsbook: Luxor’s Race & Sports Book is a state-of-the-art betting arena, including plasma TV’s and individual seats with monitors so you can watch your action “live”. Rooms are available in the Pyramid or Tower, in total there are 4,204 standard rooms with rates starting at $69 and 473 suites with rates starting at $155. 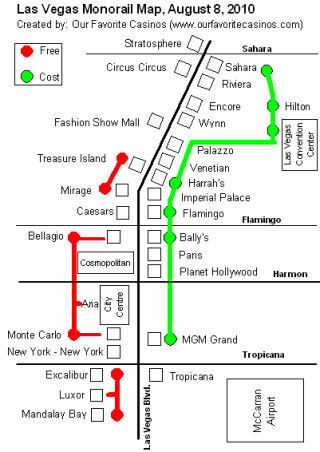 For room reservations call 877-632-7000. Nurture Spa and Salon at Luxor offers massages, facials and body treatments. Escape and unwind at the spa and treat yourself to one of a kind Vegas pampering. Famous pyramid architecture with worlds largest shopping atrium.